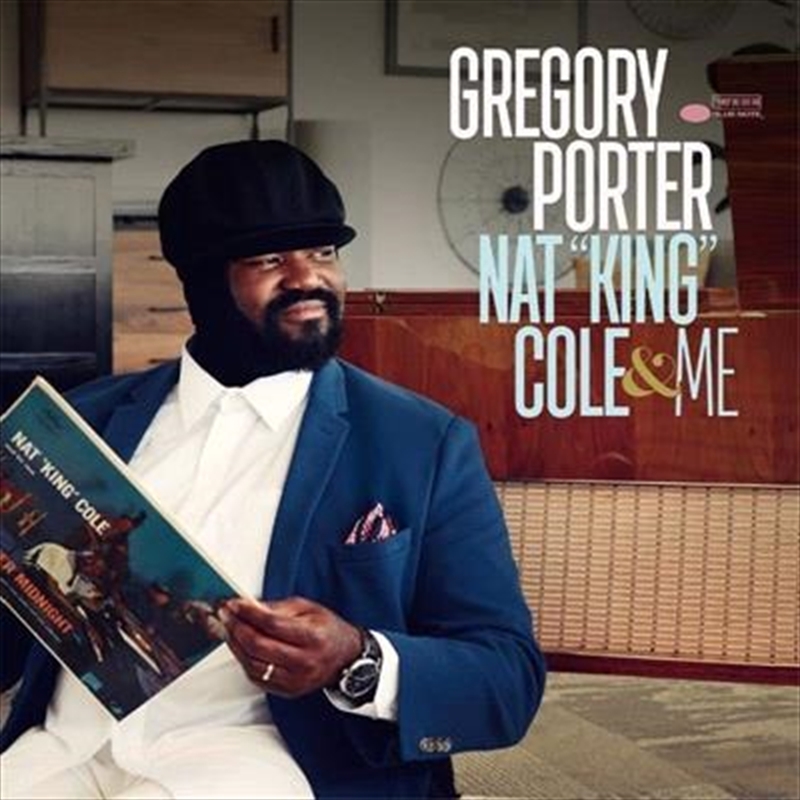 Grammy-winning singing sensation Gregory Porter – one of the most successful jazz artists of his generation – is back with a new album, ‘Nat King Cole & Me’. It is a deeply personal tribute to Nat King Cole – the legendary crooner who ignited Gregory’s love of music. “It’s only natural that I go to the root of my inspiration and where I come from. And that root would be my mother and gospel music and Nat King Cole,” he says. The new album marks the first time Gregory has recorded with a full orchestra. Recorded at London’s AIR Studios, the 12-track album features some of Gregory’s favourite Nat King Cole tunes including ‘Smile’, ‘L-O-V-E’ and ‘Nature Boy’. There is also a Nat-inspired arrangement of Gregory’s own song ‘When Love Was King’, originally released on his million-selling hit album, ‘Liquid Spirit’.